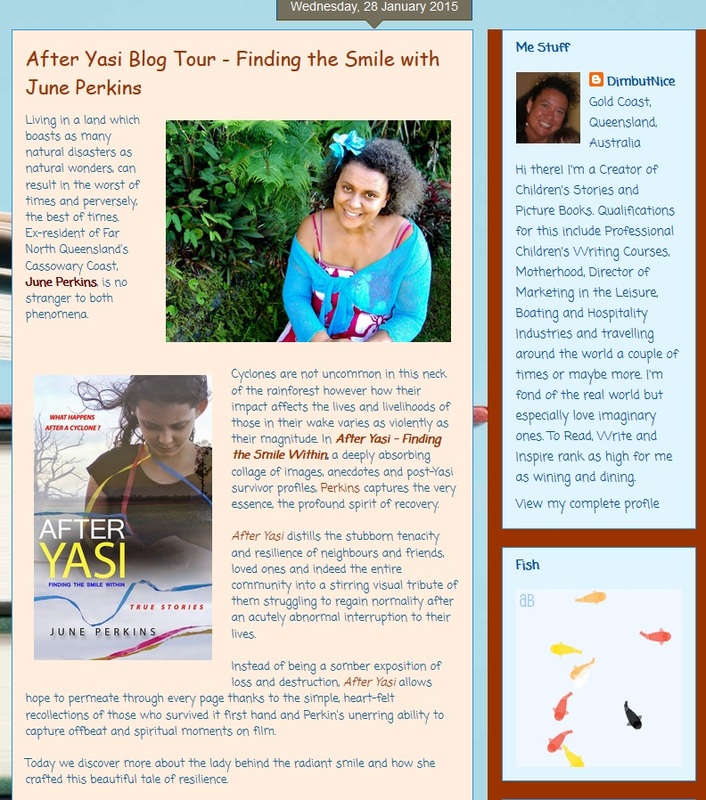 So now the After Yasi virtual book tour heads from Dimity Powell’s blog home to Chairmaine Clancy’s web page. I am so delighted with the retweets, shares, facebook posts, and comments coming into various spaces on facebook, the blogs and launch pages. 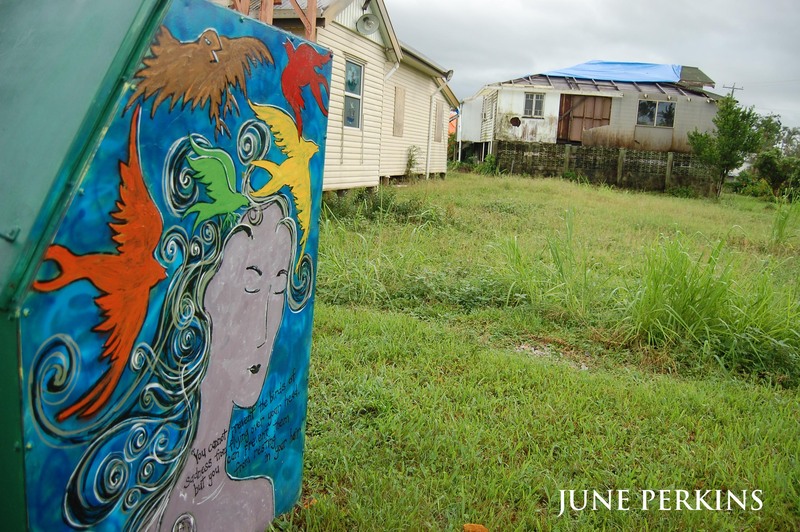 Queensland History, Australian Women’s Writers, ABC Far North, ABC Open and individuals like Sam Sochacka (amazing children’s literacy advocate) and others I have become twitter colleagues with, have really made my day. A key part of setting up the blog tour is taking you on a journey through other blogs I admire. Dimity is a tireless children’s writer who reviews books. Charmaine is a dedicated author, teacher and writing retreat organiser whose blog seeks to encourage writers to develop their skills. You all know how much I love ABC Open. They have been central to the mentoring that enabled many aspects of the ebook to be created. Karen Tyrrell is dedicated to the development of resilience in children and adults. She has many books people who like my book would also love reading. Coming up are a poet, dance advocate, school counsellor, aid worker, and creatives. But let’s leave some of the magic of their spaces a mystery as they are just around the corner. The strength of an ebook is that for a full colour experience they are inexpensive and can encourage you to visit hyperlinked online materials. If you visit any of the blogs leave a comment for your chance to receive a free copy of the ebook or a photographic print. The tour will be continuing until February 3rd. So stay tuned for the next installment. Thanks Dimity. It is a book from the heart to the hearts. Just hope it helps anyone who has to go through something like this in the future.